Head over to the RMS to see if you might be able to peruse the assortment in person—and in the meantime, shop some of our favorite products below. The secret to natural-looking coverage is a second-skin finish—and there's nothing quite like this formula to get the job done right. The plant-oil base simply melts into skin for a sheer, buildable color that actually keeps your complexion hydrated as you wear it (read: no caking whatsoever). 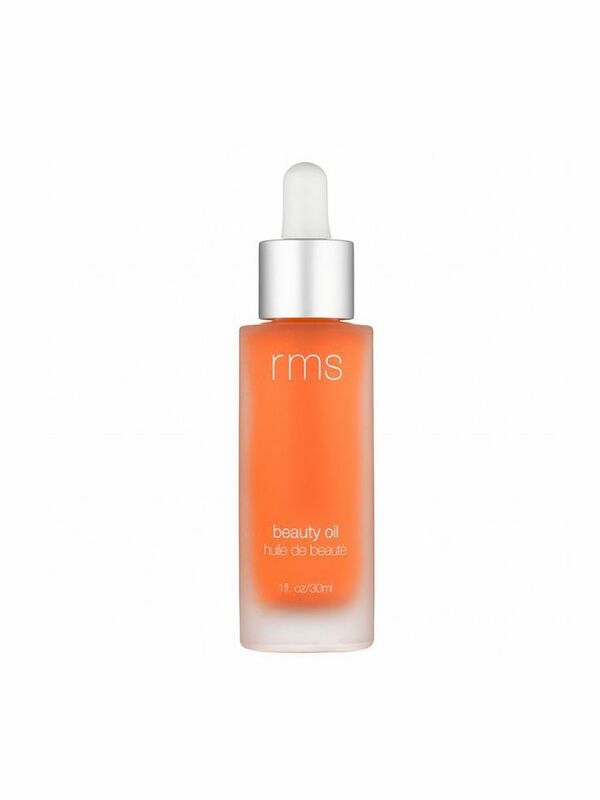 Pro tip: Mix a few drops of this antioxidant-packed oil blend to your foundation for airbrushed-looking skin, all day long. 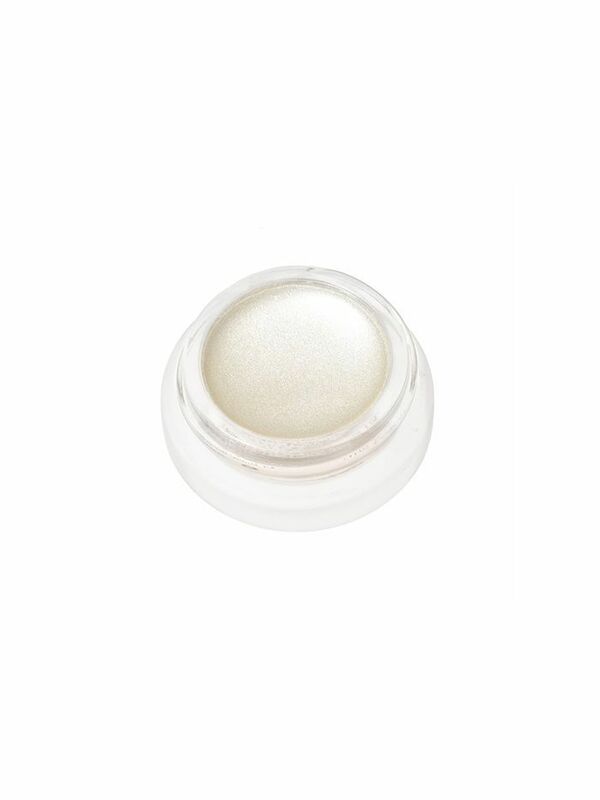 Because this cult-fave highlighter leaves behind the perfect amount of lit-from-within dewiness, you don't have to worry about over-frosting your face. Dab it on your cheekbones, brows, Cupid's bow… wherever. 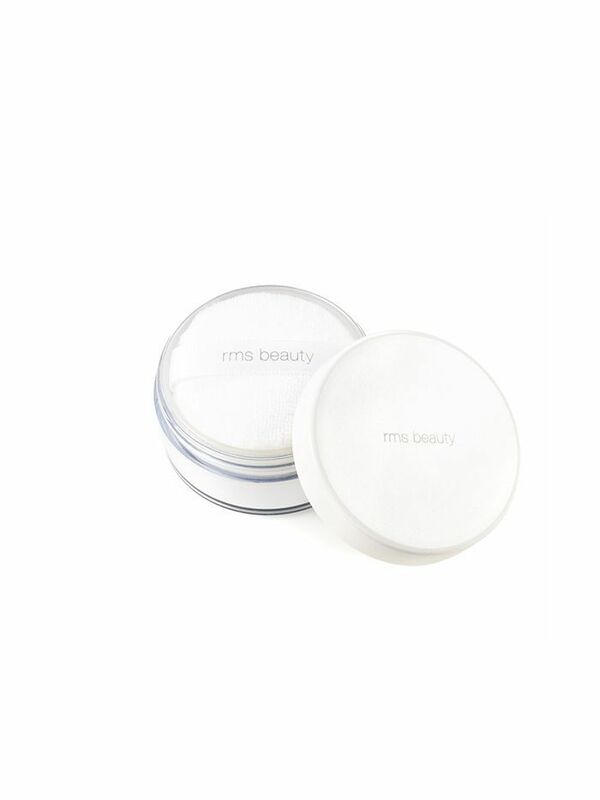 A finishing powder for the powder-averse, this formula helps set makeup and combat shine without that tell-tale chalky cast. 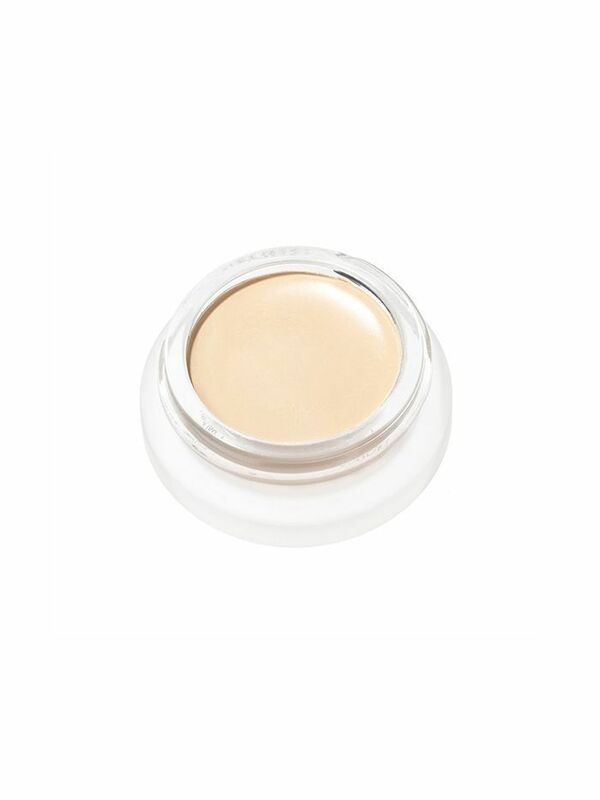 Use it sparingly to fortify your concealer during these steamy summer months. Shop more of the best new products at Sephora.